We’re very pleased to announce that our online course ‘The FODMAP Diet for IBS’ has undergone a major makeover, making it an even better resource for dietitians wishing to specialise in this challenging area. The 10 module online course now provides participants with 30 hours of CPE learning (formerly 25 CPE hours), and the updates reflect the very latest information from the scientific literature, as well as the feedback of former course participants. 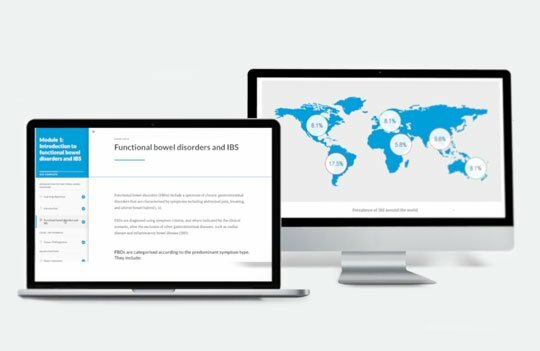 If you’re serious about managing patients using a FODMAP diet, our online course ‘The FODMAP Diet for IBS’ is essential training. 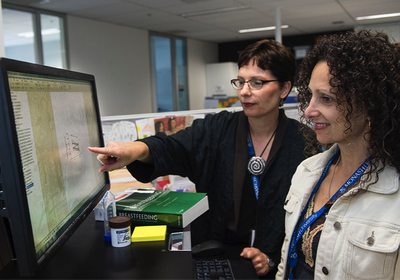 You will learn from the experts at Monash University - pioneers of the FODMAP diet and will be equipped with the latest, evidence-based information about the dietary management if IBS. Registered/Accredited dietitians who pass the course will also be eligible to join our Dietitian Directory, allowing patients and referring health professionals to find your expertise in this area. For US Registered Dietitians, the updated course is approved by the Commission on Dietetic Registration for 30 CPE units. All other registered dietitians can claim the 30 CPE hours with their member dietetic association. To take a peek at Module 1 of our 10 module online course, click here. 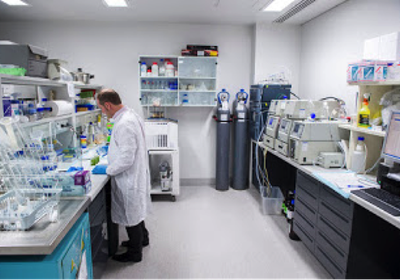 FODMAP testing - inside the Monash FODMAP lab!